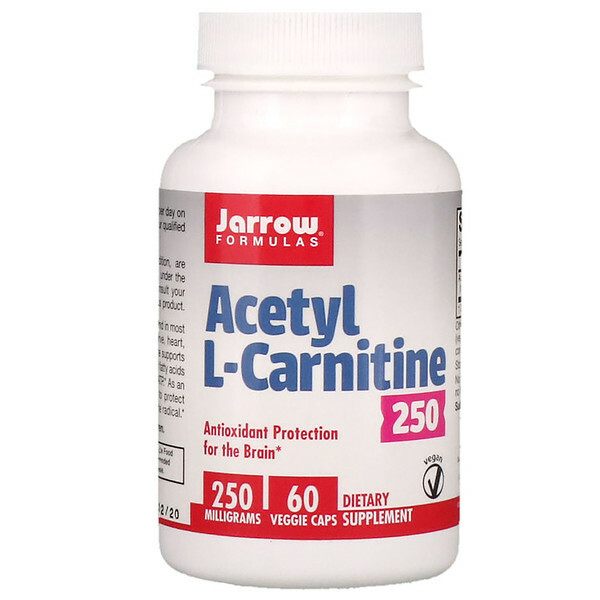 Acetyl-L-Carnitine is an amino acid found in most cells in the body, including brain, nerve, heart, liver and sperm cells. Acetyl L-Carnitine supports energy production via the metabolism of fatty acids to yield the universal energy molecule ATP. 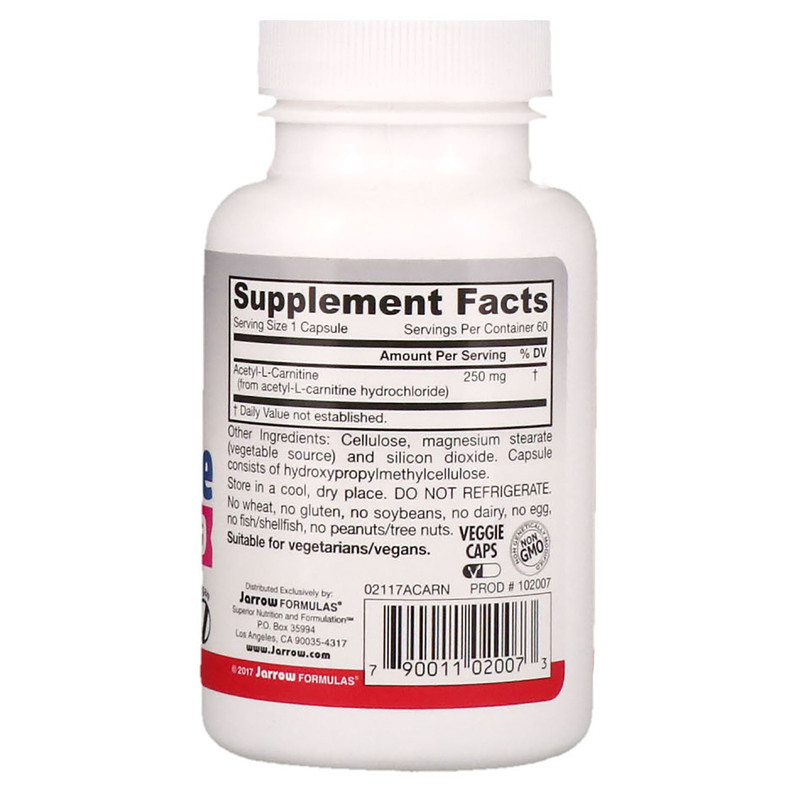 As an antioxidant, Acetyl-L-Carnitine helps to protect neurons against the corrosive superoxide radicals. Cellulose, magnesium stearate (vegetable source) and silicon dioxide. Capsule consists of hydroxypropylmenthycellulose.